The Demise of Aperture and iPhoto: What Does it Mean? 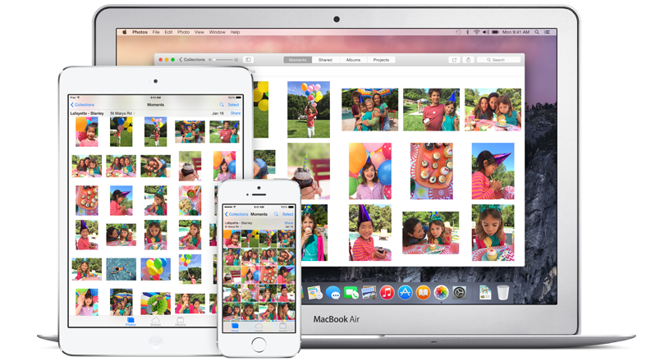 The demise of Apple’s Aperture and iPhoto: What does it mean for you? The shoe has finally dropped. 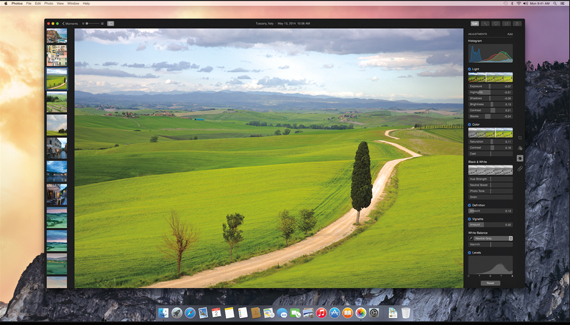 Apple confirmed today that it’s ditching Aperture, its photo management tool, and iPhoto, its consumer photo editing app, in favor of Photos, a brand new desktop and iOS duo slated for debut in 2015. It all makes sense. While Aperture has undergone some fairly high profile updates in recent years, iPhoto had stagnated badly. When the back-end databases of both apps were hitched together last year, it was a warning that something was on the horizon. But when? Apple works on its own timetable and was not in a hurry to move things forward publicly. But in the background, as development of the new Yosemite operating system, announced at the WWDC conference, took shape the time to acknowledge a change in direction had finally come. Not that there’s an urgent need to take action right away. The apps will be fully operational for quite awhile. And even after Yosemite is introduced later in the year, Apple has said it will support both iPhoto and Aperture in the transition. A new photo app, indeed photo system that combines Mac desktop, mobile and iCloud, is bound to be welcome news for the consumer iPhoto crowd. And it’s sure to make some folks at Adobe smile, too. Even pro level-photographers and advanced enthusiasts who settled into the Aperture groove, while perhaps shaking their heads in dismay, seem to accept the inevitable. This move by Apple acknowledges changing times. Now that nearly everyone has a camera in their pocket — literally — we are all, in a sense, photographers. Since 2005, when Aperture came on the scene, followed the next year by competitor Adobe Photoshop Lightroom, a huge shakeout has taken place in the photo industry. Not only have smartphones like the iPhone slaughtered sales of low-end point-and-shoot cameras on the consumer end, the DSLR market also took a hit from smaller, lighter, but powerful prosumer-level compact mirrorless interchangeable lens cameras, all catering to aspiring photo enthusiasts. The market was converging and the direction was toward the middle. Convergence took place on the software end too. When it was introduced nine years ago, Aperture was a pro-level photo management tool with a pro-level price tag. Over time, however, the price dropped and numerous updates made it easier to use and more accessible to a wider range of photo enthusiasts. 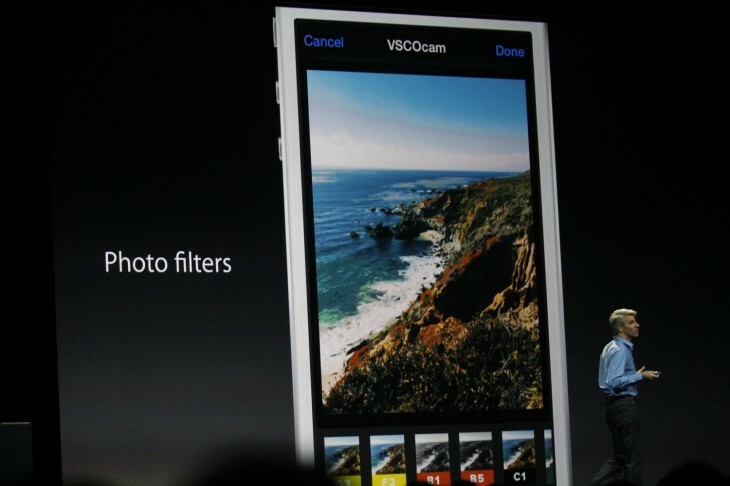 Similarly, Adobe’s Lightroom, entering the scene as a direct competitor, wound up following roughly the same path. Now, only one will be left standing. The Photos app, which will be released next year, will offer a streamlined connection between Apple’s desktop and iOS photo apps, one that Apple has been striving for ever since the introduction of iPhoto for iOS in 2012, in addition to its enhanced concentration on the cloud. 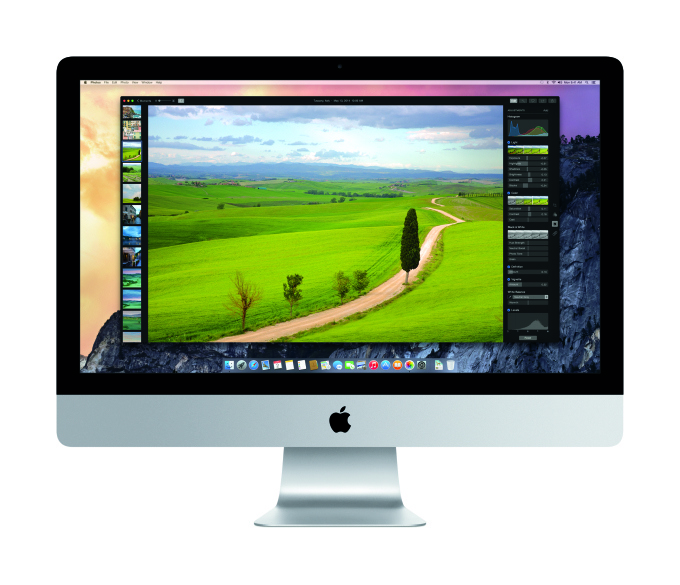 What choices will users have after Aperture is finished and iPhoto users move to the new Photos app? Adobe is awaiting what well may turn into a flood of new customers for its new Creative Cloud Photography program, according to a blog post by its Vice President of Digital Imaging, Winston Hendrickson. Another viable alternative to Aperture is Corel’s AfterShot Pro, for those who don’t want to get involved in a subscription. Story believes, that as with the evolution of Final Cut Pro X, Apple will start at a basic level and gradually gain ground to appeal to the most advanced users, adding more and more pro level features.